Message suivant: [Bug 513994] [NEW] Bad french translation : "md5sum: /dev/scd0: Aucun medium trouvé"
>Since this bug was not touched lately, is this bug still present in Karmic? printer properties are all in English. There's no translation in French. 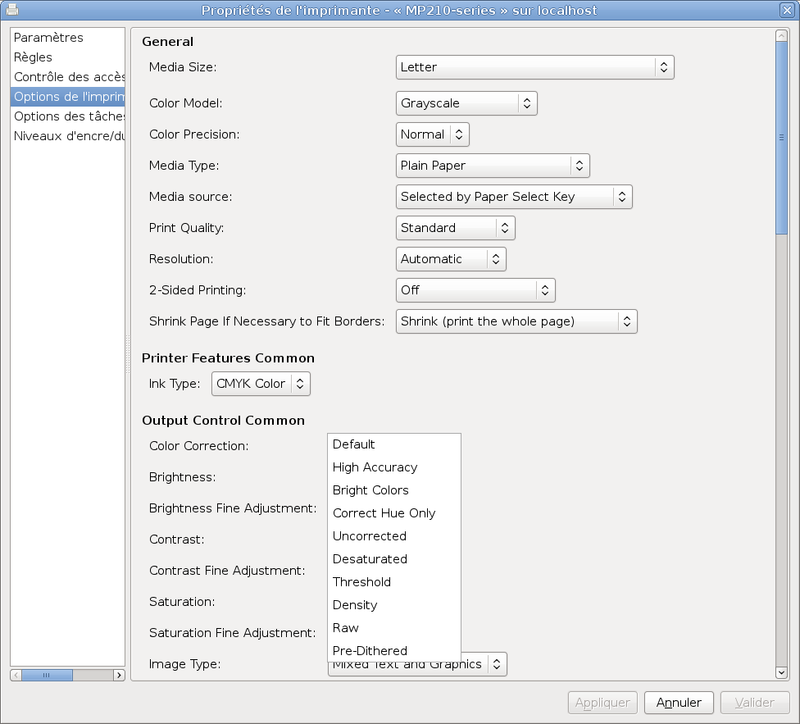 See the attached screenshot "gutenprint-ubuntu-9.10.png".